You may have noticed that Dr. Sabatino specializes in "Orthodontics and Dentofacial Orthopedics." 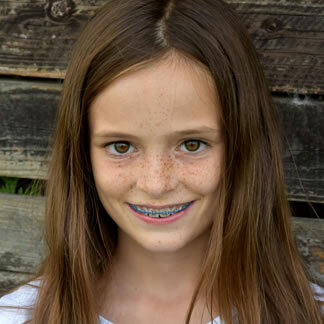 While most people have heard of orthodontics, many are confused by the dentofacial orthopedics part of the title. We call Dr. Sabatino the "bite architect." Being skilled in both areas, Dr. Sabatino is able to diagnose any misalignments in the teeth and jaw as well as the facial structure, and can devise a treatment plan that integrates both orthodontic and dentofacial orthopedic treatments.